Some people say Apple is the best Operating System in the world and some say Android is the best OS in the world. However, Android is best because more than 1 million Androids are activated in a single day but today I will talk about Apple. Apple has got iOS 7 update late last year and became damn popular that more than 77% Apple devices are running iOS 7. iOS 7 had too many changes while iOS 5 and iOS 6 were just poor, non updated OS. 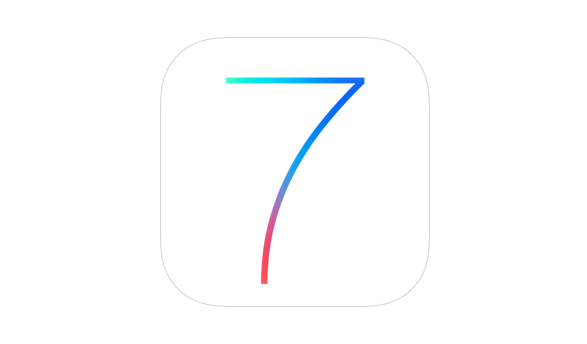 Apple has officially announced that more than Apple devices are running iOS 7. Some people are still using iOS 6 because they cannot use iOS 7 (iPhone 3Gs), but many devices run on iOS 4.2.1 or below (iPhone 2G, 3G and other iPods). We don't know the exact number of devices running on iOS 7, but the data was collected from Apple iTunes during the ending days of 2013. This means 78% of devices were utilizing iOS 7 till 2013 and now Apple expects more than 85% of devices on iOS 7 till 2014 (May). "The latest analysis again underscores that iPhone users, and iPad users to a lesser extent, update at extremely high rates," says Chitika in their ads "acting as a distinctive selling point when it comes to attracting application and mobile web developers to the platform." While still active legacy devices make it unlikely for iOS 7 adoption to substantially surpass the nearly 90 [percent] adoption rate of iOS 6," says Google "the latest operating system will likely reach that point in a much quicker timeframe than its forerunner". If Apple was Open Source then it could be the best Operating System in the market, but, because it is a closed source project, it is not liked by many many whereas Android is Open Source (AOSP: Android Open Source Project) and it has covered maximum mobile phones with their Operating System.